We're stronger together, and so is your healthcare. JCH HealthCare provides better access to quality care, more efficient service across different specialties and the integrated support of our clinics and the hospital, plus the JCH Wellness Center and all of its services. Through JCH Medical Group, you'll have access to physicians specializing in Family Practice, General Surgery, Internal Medicine, Orthopedics, Pain, Psychiatry-Adult, Wound Care and more. 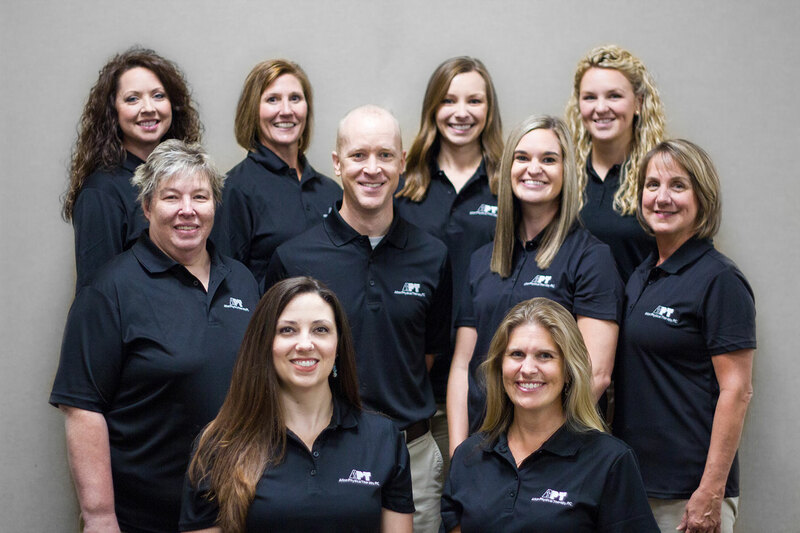 We feel treating the whole patient is essential to the success of your pain management. Your active participation is an important part of your healthcare and to our approach. The JCH Wound Care Center in located in the JCH Physician Clinic at Jersey Community Hospital. Our providers will treat your aches and pains, colds and flu on a first-come, first-served basis - no appointment necessary!